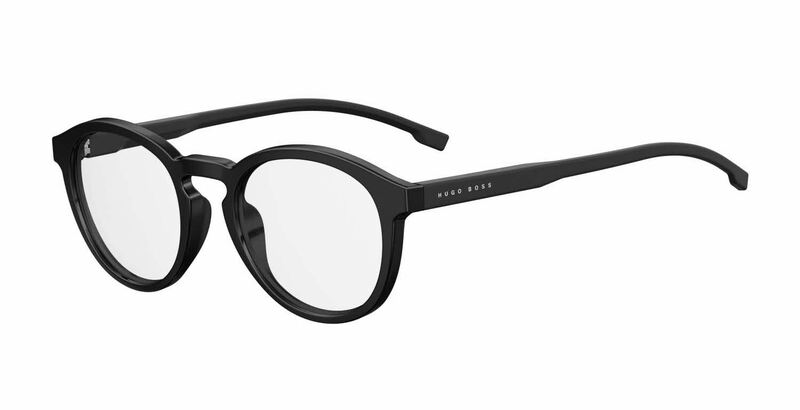 Hugo Boss Boss 0923 is a Full Rim frame for Men. Hugo Boss Boss 0923 Eyeglasses come with a cleaning cloth and protective carrying case. My first Hugo Boss frames. I love them! The frame is solid, the fit is perfect and the prescription work is, as always, fabulous. I added for the first time the blue light filter and it was the best choice for me because I expend long periods working with my computer.